You are here: Home / Celebrity Events / Win Tickets To See Heffron Drive At House Of Blues Sunset — Details Here! Win Tickets To See Heffron Drive At House Of Blues Sunset — Details Here! 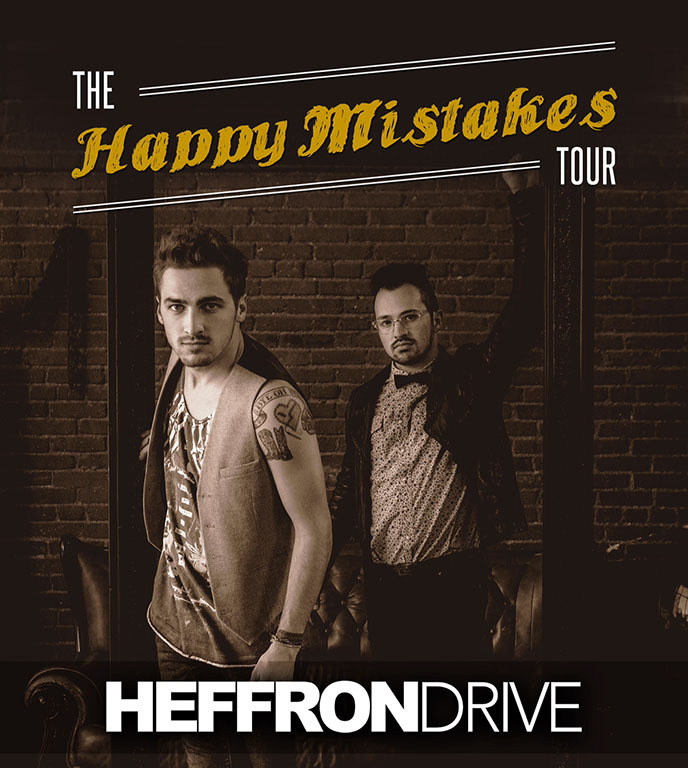 You can have your chance to win a pair of tickets to see Heffron Drive at the House of Blues Sunset in Los Angeles, California on September 28th or any other show of their Happy Mistakes Tour. All you need to do to enter is by going HERE and finding the show you want to go to. That’s it. « Ed Sheeran & Macklemore Perform At iHeartRadio Music Festival Together — See The Pics!